ShahRukh Khan's movie in trouble again, legal notice issued for RAEES. Read whole story here. Shah Rukh Khan’s fans are eagerly waiting for the release of ‘Raees’, a movie which was among the most ambitious projects. However, the movie is in a little trouble now. Makers have been dragged to court by Mustaq Ahmad, the son of Abdul Latif and a lawsuit has been filed for ‘defaming’ his father. A legal notice was issued to the production house of the superstar by the Ahmedabad court on Thursday. RT Vatsani, the City Civil Court Judge issued notice to Red Chillies Entertainment Pvt. Ltd and co-producers Rahul Dholakia Productions and Excel Entertainment. Replies are filed by the 11th of May. The movie would be marking the Bollywood debut of Mahira Khan, the Pakistani actress and is based on the life of Latif. This is the reason Mustaq has sought injunction against release and also the promotional material. The movie’s 2nd part shows Latif in quite a bad light. Mustaq is of the belief that this movie would ruin the reputation of his family and hence 101 crores have been demanded as damages. The petitioner also made claims that while researching the script, the family members were consulted and it was also advertised that the movie was based on the life of Latif. 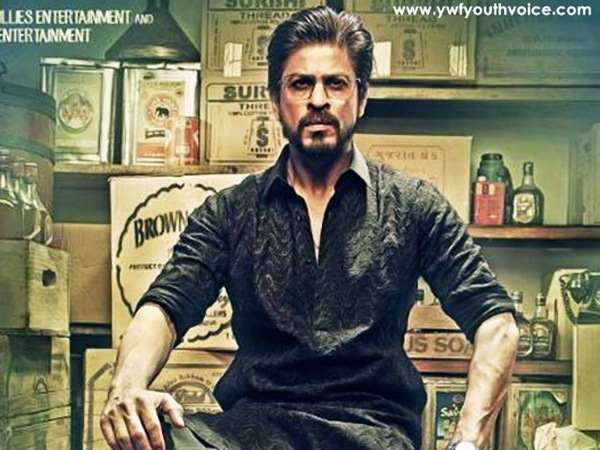 Basically, ‘Raees’ revolves around the life of bootlegger who operated in the 1980’s in Gujarat. Latif was said to be a part of Dawood Ibrahim gang and was involved in many cases of murder, bootlegging and Kidnapping.